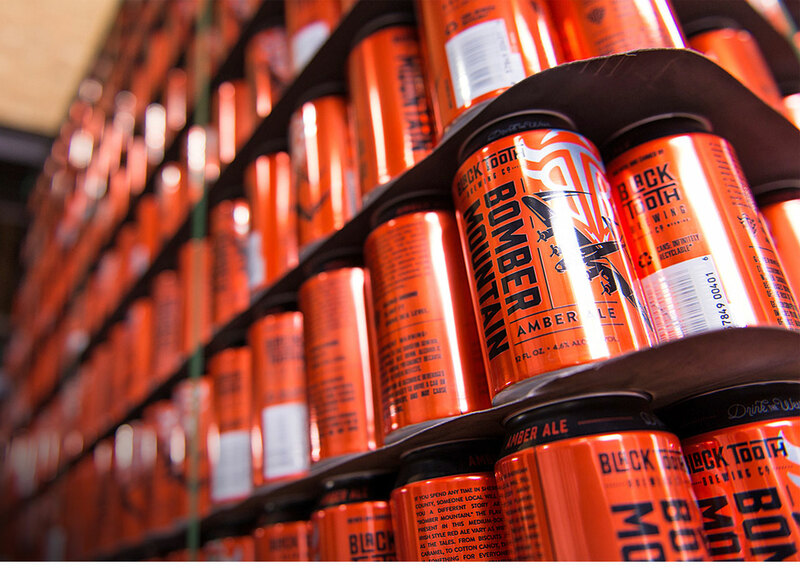 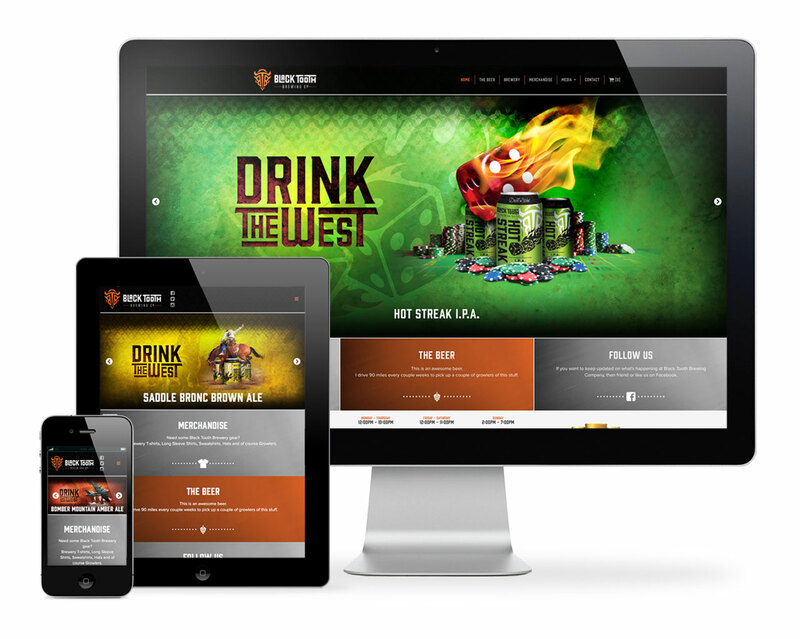 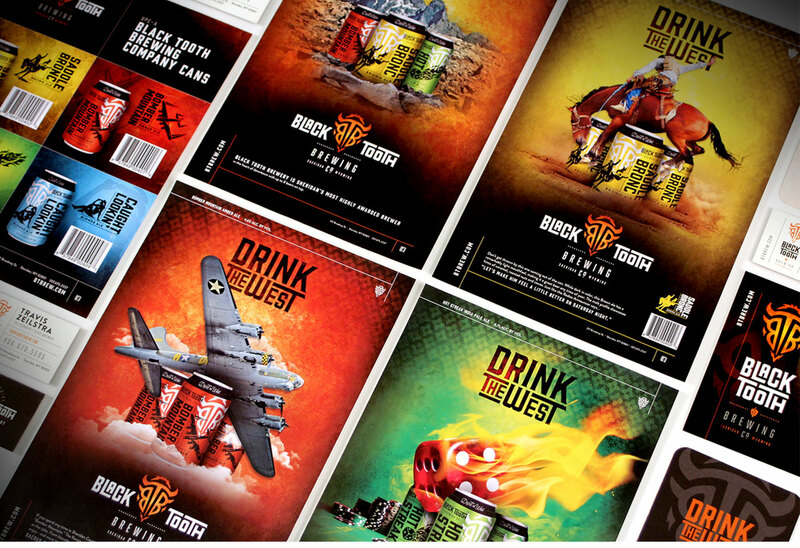 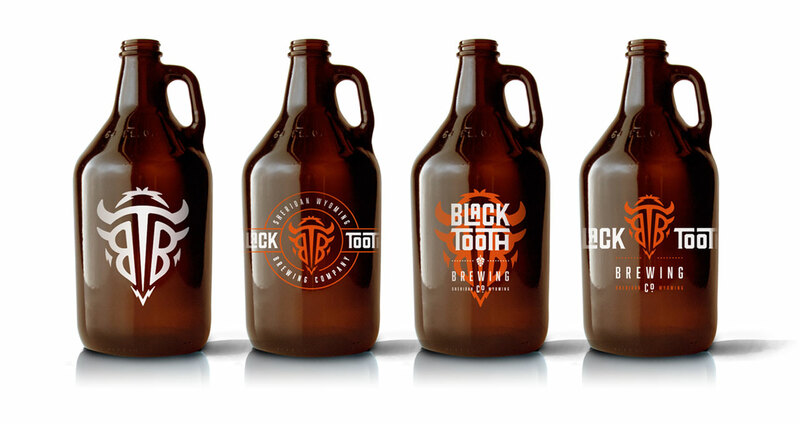 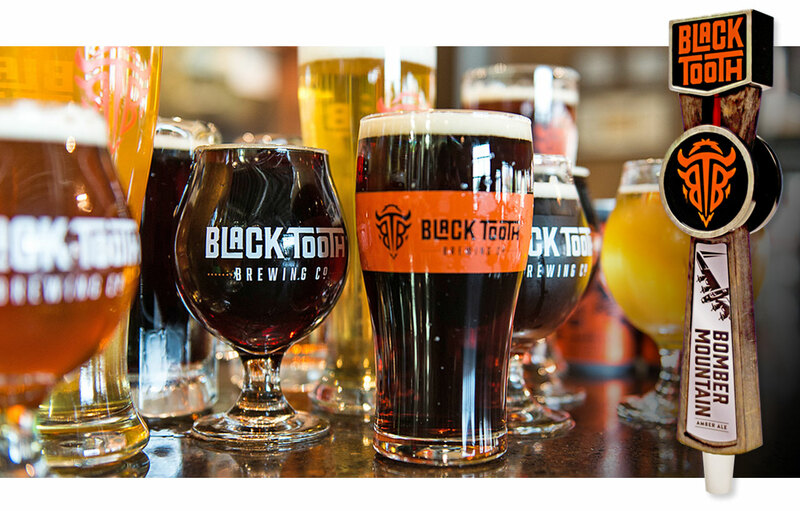 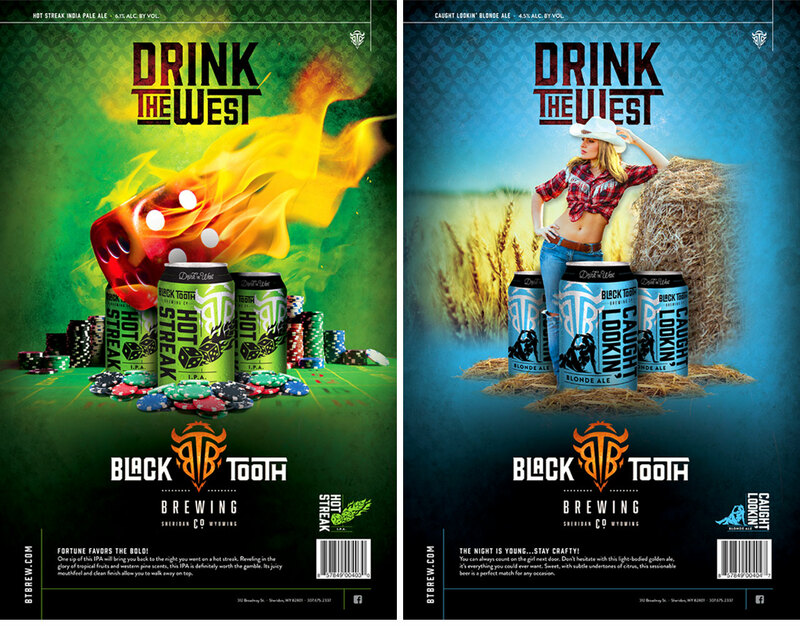 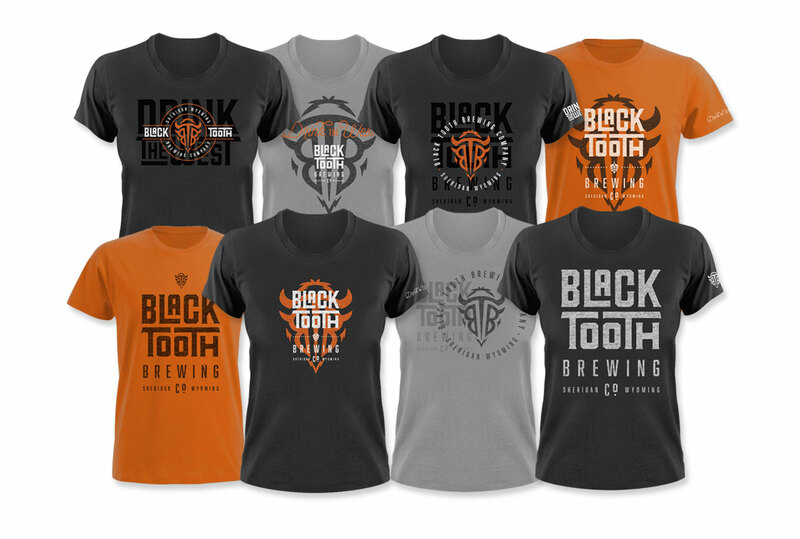 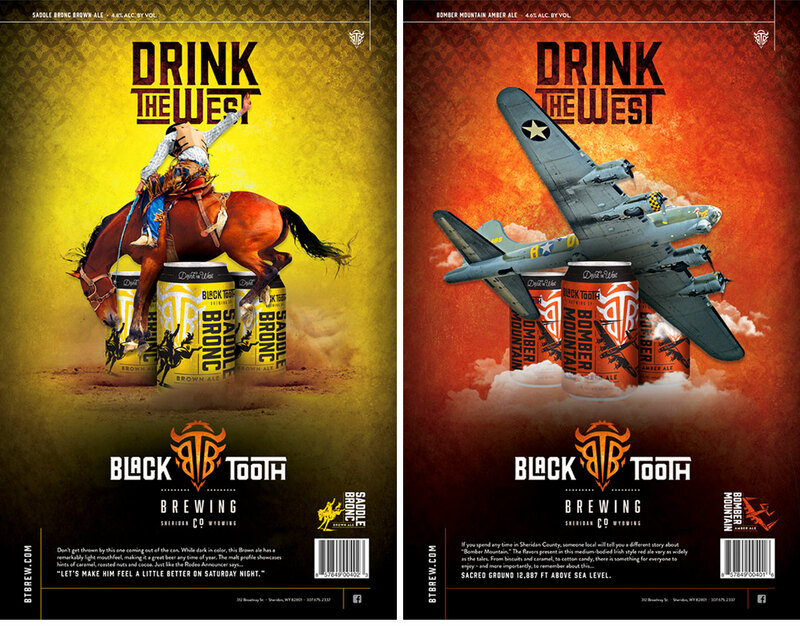 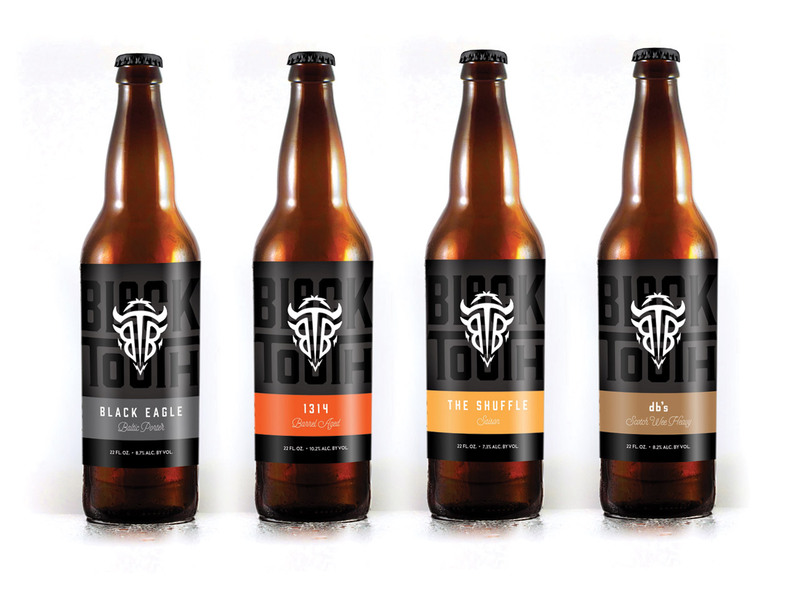 A | D CREATIVE GROUP - Billings, Montana - Work: Black Tooth Brewing Co.
At the base of the majestic Big Horn Mountains, Black Tooth Brewery has been delivering some of the best beers to be found in the heart of the wild west – and they have the awards to prove it. 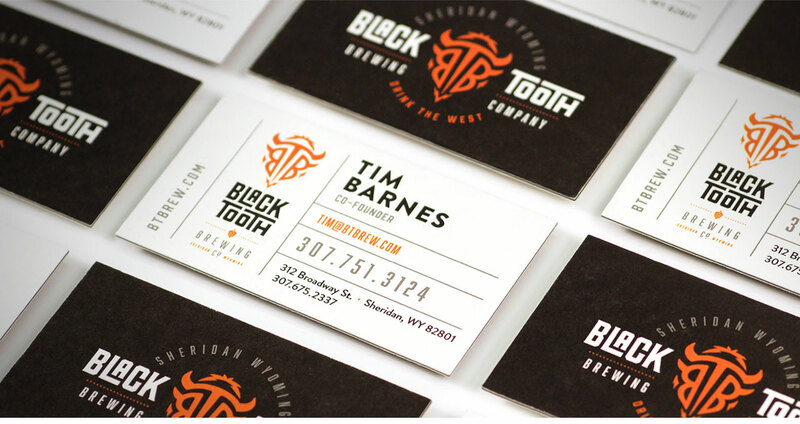 In 2015, they undertook a major expansion and wanted a big-time brand to match. 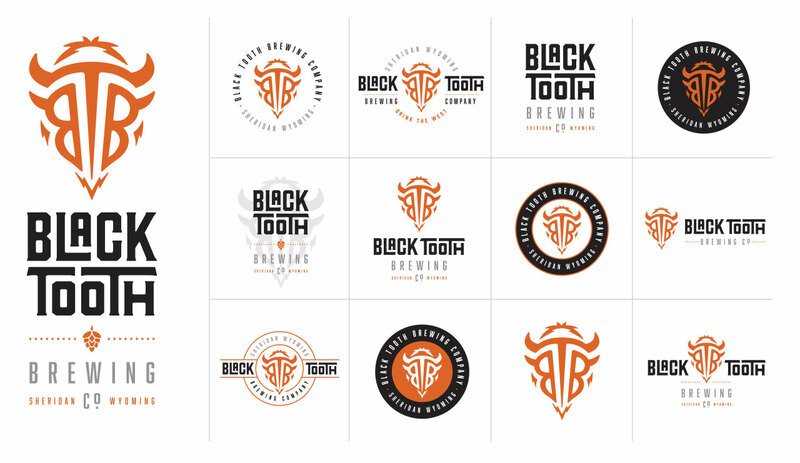 We were happy to help them craft a bold identity as fresh as the brews they serve as well as all new signage, collateral and web presence.